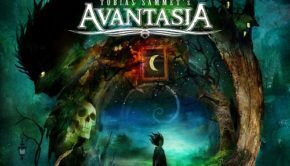 Published on November 27th, 2018 | by Justin G.
2018 may have started kind of slow on the European power metal front, but the second half of the year has been loaded with great albums. 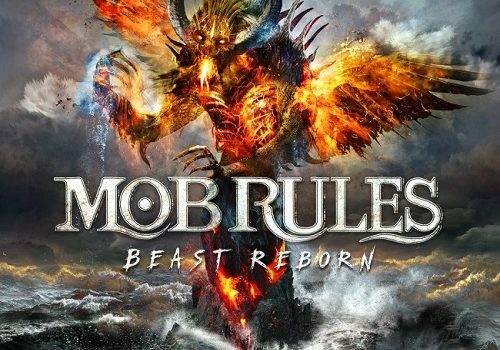 Case in point: Beast Reborn, the latest offering from long-running German band Mob Rules. 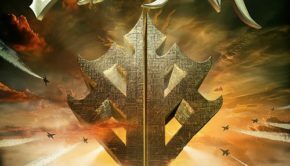 Mob Rules was always a solid, dependable band, but over the last decade they’ve evolved enough to become one of the best bands in the German power metal scene (and that’s saying something). Beast Reborn is the eighth Mob Rules studio album, and it’s very much in the same vein as their last few releases. More Iron Maiden than Helloween, essentially, though still extremely melodic. Those melodies are matched by steady, heavy riffing and ambitious “not quite prog metal but close” arrangements. On the vocal front, Klaus Dirks gives another standout performance, and the massive choral elements make the songs even more epic. 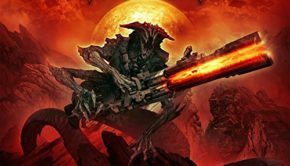 Lyrically, the songs on Beast Reborn focus on some familiar power metal themes – namely science-fiction and epic fantasy – but they also touch on personal and historical topics. Mob Rules has always done a great job progressing in their lyrics as well as their songwriting, and that holds true here. “Ghost of a Chance” and “Sinister Light” are two of the catchiest and most effective songs on Beast Reborn, and the two most likely to excite fans of the band’s earliest albums. The longer, more epic “Traveler in Time,” “War of Currents” and “Revenant of the Sea” have more of an Ethnolution A.D./Radical Peace feel. Aside from the one-minute instrumental opener though, there’s nothing on Beast Reborn that will have you reaching for the skip button. Germany is dominating the power metal scene this year, with great new releases from Primal Fear, Powerwolf, Brainstorm and now Mob Rules vying for supremacy. If high class, expertly-executed European power metal is your thing (and it should be), you will not want to miss this one. 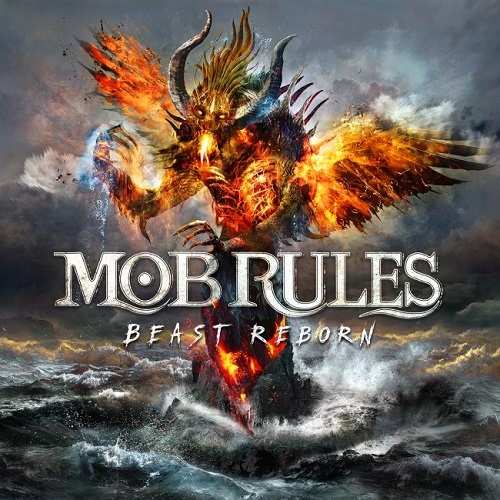 Mob Rules: Beast Reborn (SPV) Justin G.
Summary: German power metal continues to dominate.